Have you ever wanted to meet the stars of This Morning, shake their hand, have a picture taken and tell them how much you enjoy the show? Well this is your chance! 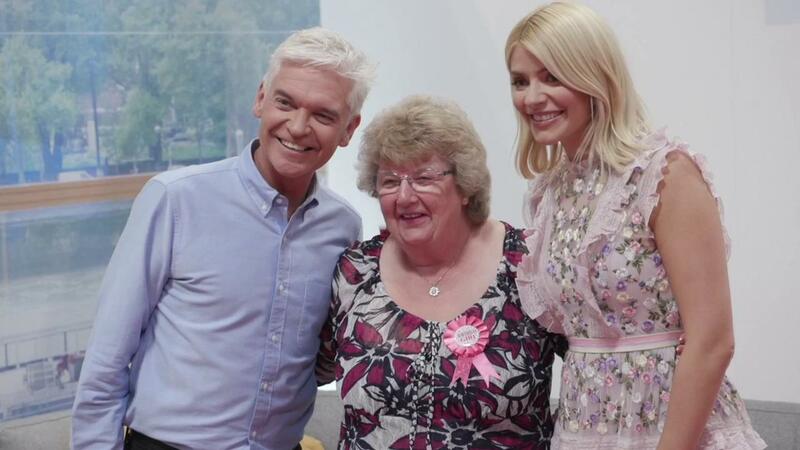 The Studio Partnered by Wowcher is a specially built meet & greet area where Holly, Phil, Ruth, Eamonn and the rest of the This Morning family will be waiting to meet you. Meet & greets will be scheduled over the four days of This Morning Live. Gold ticket holders can pre book their session(s) and there will be a standby queue for Silver ticket holders.